Everyone has their favorite movie genre. For some movie lovers, that genre happens to be ROMANCE. Many times, romantic films are regarded as cheap “chick flicks,” simply because they’re filled with steamy sexual tension, declarations of love, and generally few explosions. But that’s not entirely fair! So-called chick flicks usually cross over with another genre to secure wider appeal. The sappiest, yet most romantic movies ever made could also be considered great comedies, for instance. Enough burying the lead. The films on this list are exactly what we’re talking about. 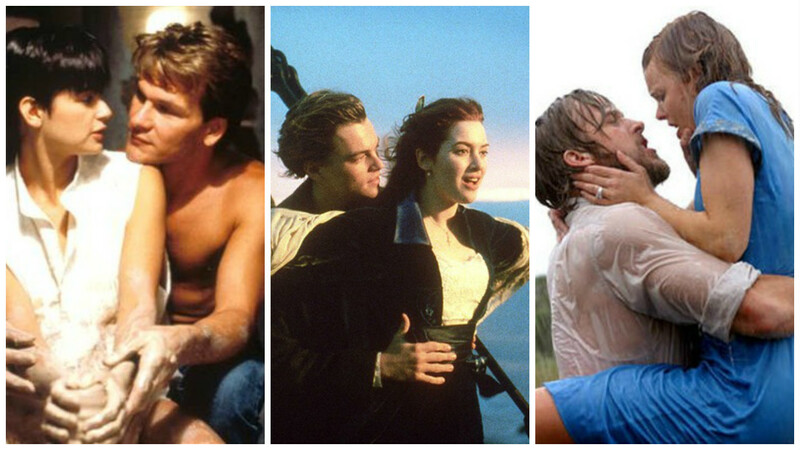 They’re incredibly sappy, but chances are, you probably like more than a few of these modern classics. 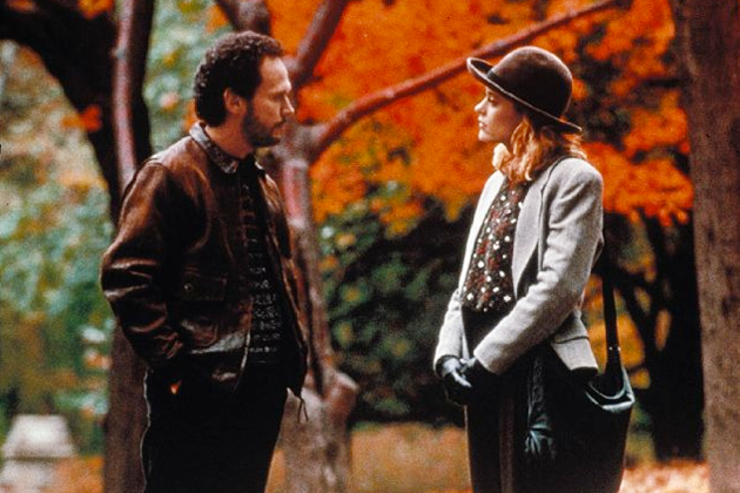 When Harry Met Sally is the perfect example of a story where friends finally realize they have deeper feelings for one another. Harry and Sally, who were friends for years, had a natural chemistry, and a love they tried so hard to deny. Eventually, the two stopped suppressing their feelings and realized they were made for each other. Nothing is more swoon-worthy in Say Anything than the now-iconic boom box scene. It had everyone trying to woo their lover by playing music outside of their bedroom window on full blast. 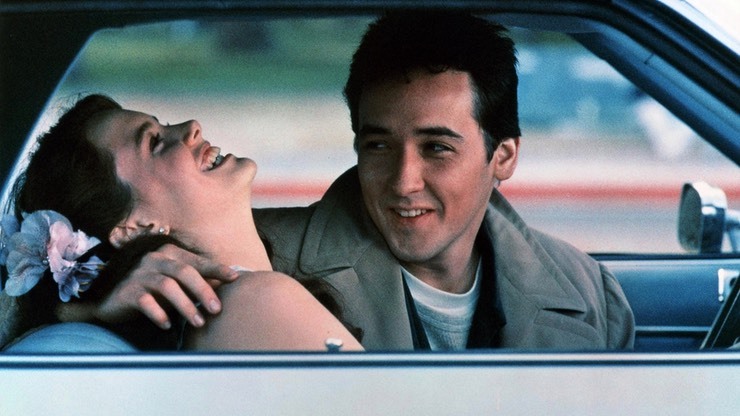 This film was one of the various 80s romantic films that have since become a staple in pop culture. When a grief-stricken widow receives a series of love letters from her deceased husband, it takes her on an extravagant journey she didn’t quite expect. Those letters are what Hillary Swank’s character, Holly, needed in order gain the strength and courage to move on with her life without her husband. 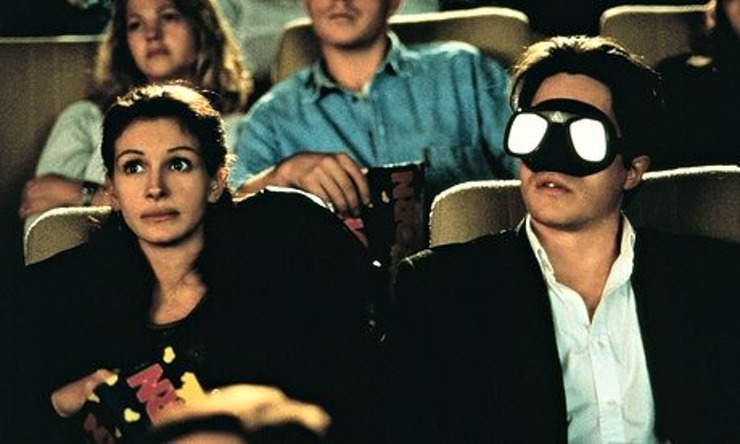 Notting Hill sums up what happens when a person finds love when they least expect it. We get to see Julia Roberts and Hugh Grant in the prime of their careers. Their characters, Anna Scott and Will Thacker, work excessively through their hectic lives in order to make their new found love work. 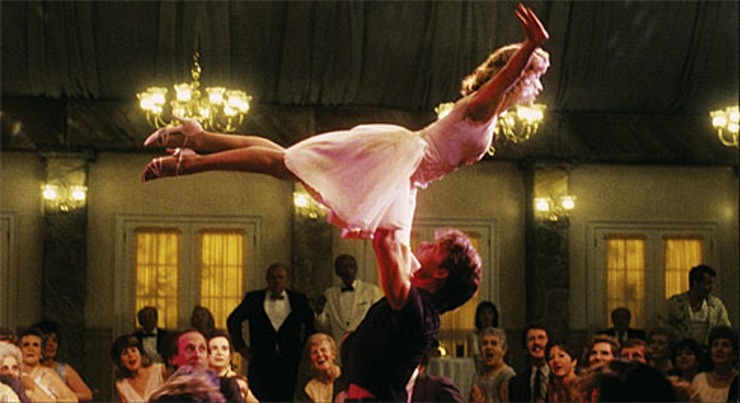 Dirty Dancing showcases what happens when two people who live different lifestyles come together and fall in love. The forbidden attraction between Johnny and Baby keeps drawing you into the film and wondering what’ll happen next. The film features all the dancing, heartache, disappointment and even bliss that every young love endures.